Thank you for your interest in our free website templates collection. WebsiteTemplatesOnline.com welcomes your questions, compliments, and complaints as one critical way to continuously improve our services to you. Let us know your suggestions, comments and ideas by filling out the form below. NB! 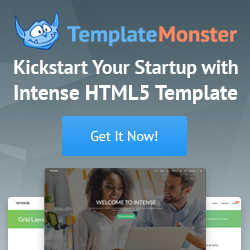 Please, use the contact form only for questions regarding free templates. All questions and support requests regarding premium templates should be addressed to the following contact options!